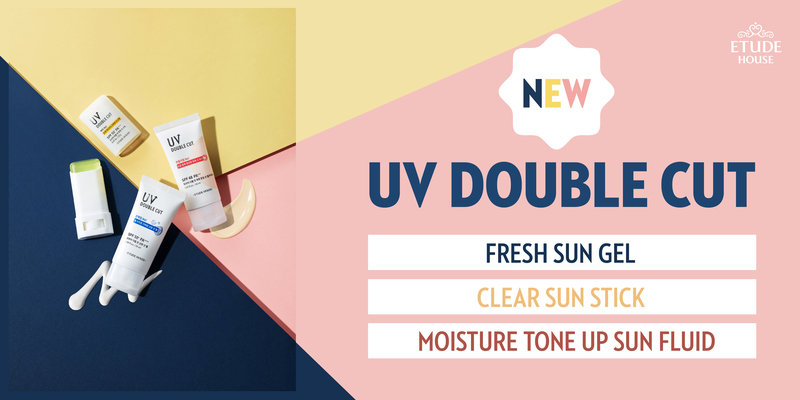 The UV DOUBLE CUT CLEAR SUN STICK has a strong UV protection effect of SPF 50+, PA++++ which makes it ideal for days out in the sun! 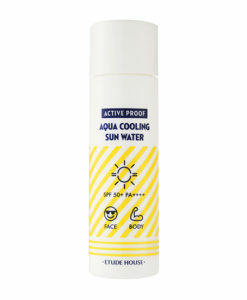 This clear stick does not produce a white cast. 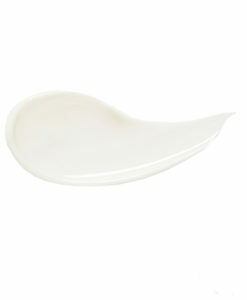 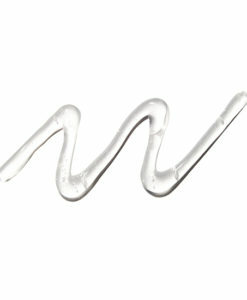 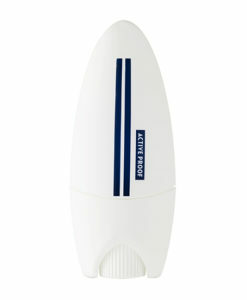 Upon application, it turns powdery, leaving you with a grease-free and non-sticky finish. 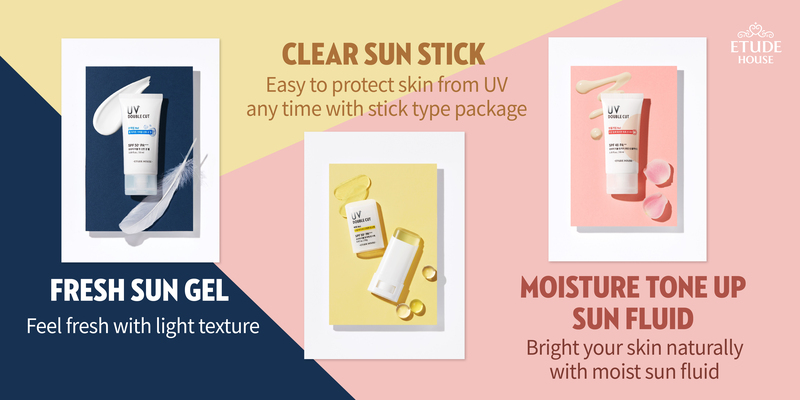 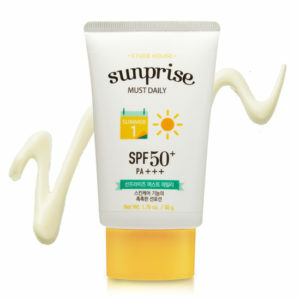 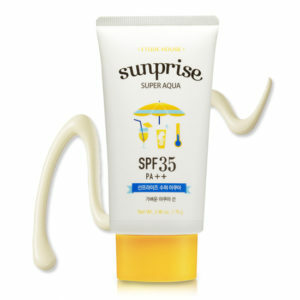 The portable and convenient transparent sun stick provides you with sun protection anywhere anytime! 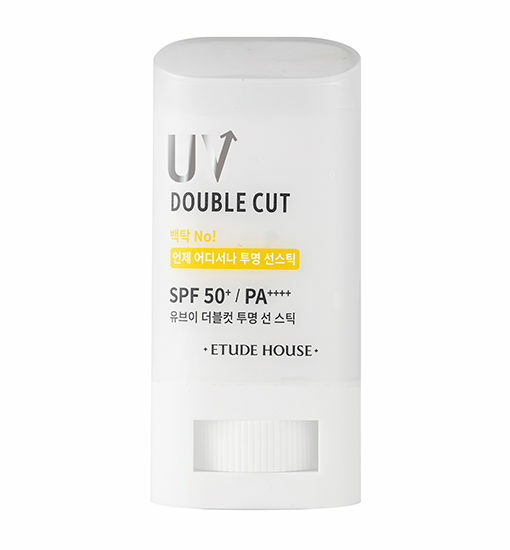 At the last step of your skincare routine, expose an adequate amount by turning the dial on the lower part of the container. 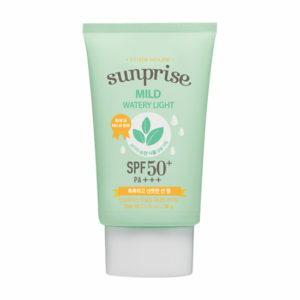 Category: Sun care. 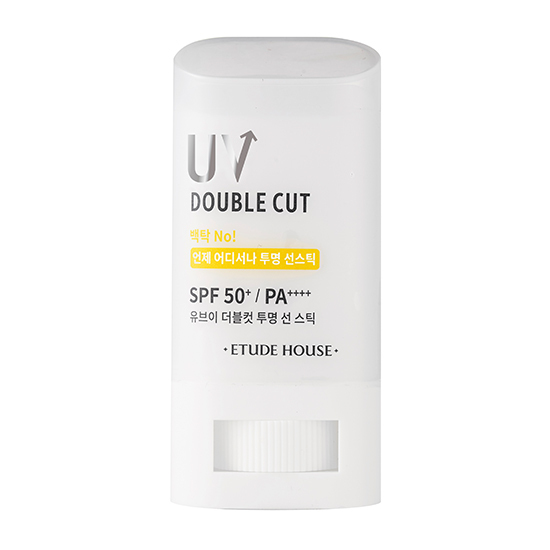 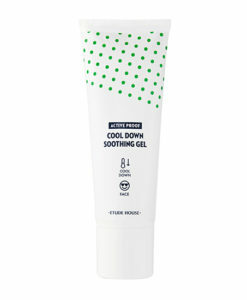 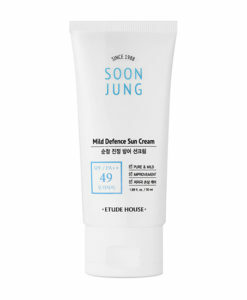 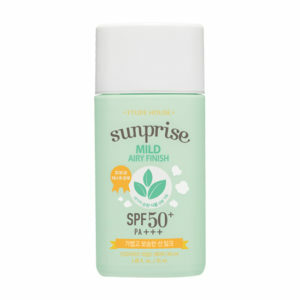 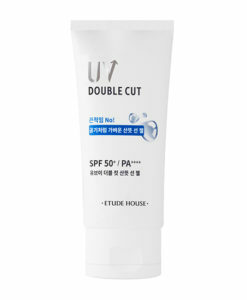 Tags: sun care, UV DOUBLE CUT.